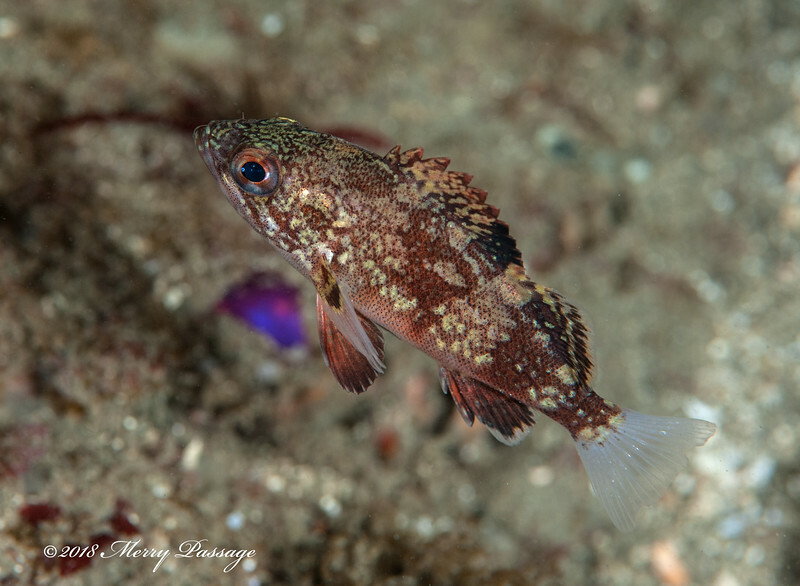 A few new animals popped up during our dives on the barge, the elevated pipe and Golf Ball Reef. Decent vis, 54-55 degrees. Link below.